14: What? Collaboration with Freeplane? 02: What’s dead? What’s moved? 14: Is that the first Cacoo of summer, I hear? 10: iThink – and I’m sure you do! 27: What do we call our activity? 04: The competition: Where we are now? 11: Where is mind mapping software going? 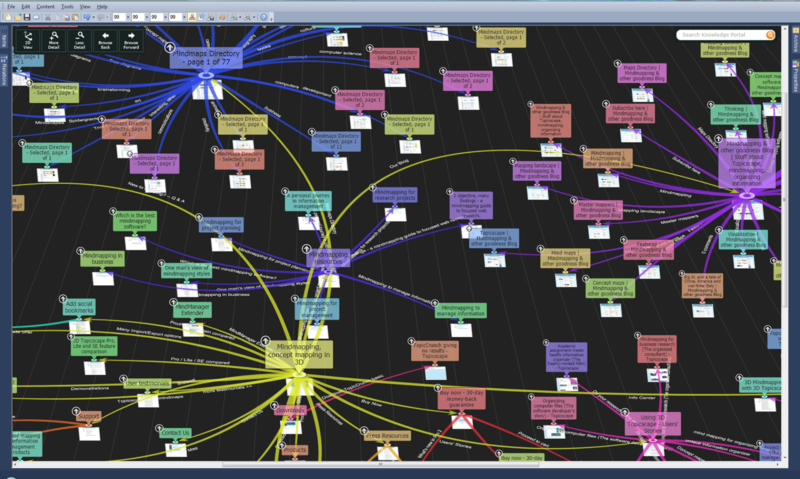 25: Did you think mind-mapping.org had gone? 07: Colored, hand-drawn mindmaps on a Napkin (PC)? 17: Colourful FreeMind to your taste? 08: What’s all this about “fully instrumented”?